Beta Gamma Sigma Bronze Keys are a permanent representation of the high value the institution places on academic achievement and excellence. Cast from a high-quality bronze alloy, the key weighs more than 100 pounds and stands over 52” tall, not counting the base. 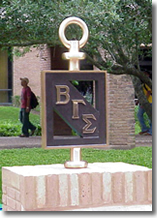 The Board of Governors of Beta Gamma Sigma encourages chapters to consider adding this symbol of academic excellence to their physical campus. The Key can be mounted either indoors or outdoors. The base should be obtained or built locally using concrete, native stone or other materials. Several chapters who have installed Bronze Keys have provided pictures of their unique settings to share. 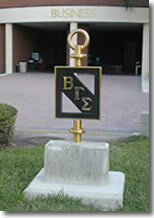 For information concerning the purchase of the BGS Key for display on your campus, please contact the Global Headquarters at bgshonors@betagammasigma.org. Check out some examples of the Beta Gamma Sigma Bronze Keys already in place on college campuses. 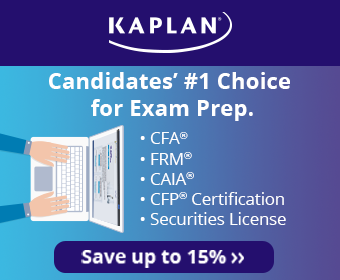 The key is an outstanding symbol of scholastic achievement and signals the excellence of your business program.